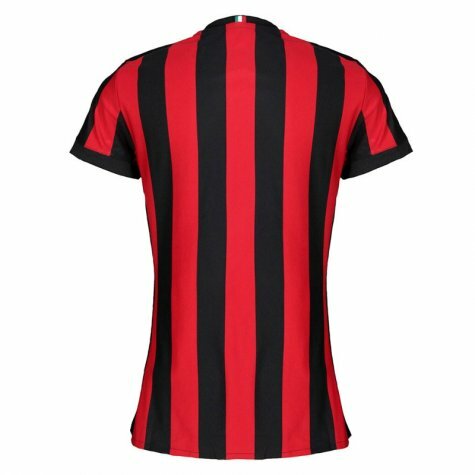 Brand new, official AC Milan Womens Home Shirt for the 2017 2018 Serie A season. 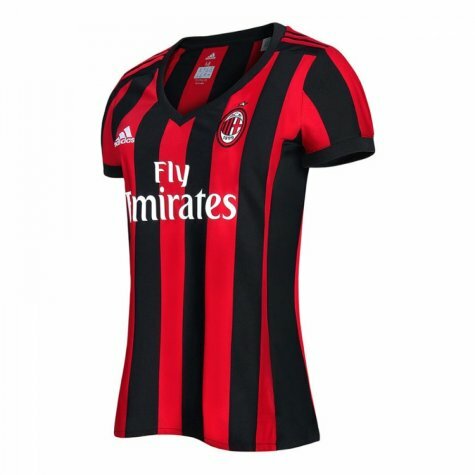 This authentic ladies football kit is available in adult sizes S, M, L, XL, XXL, XXXL and is manufactured by Adidas. 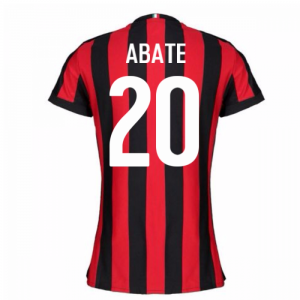 Customise your kit with the name and number of your favourite player or even your own name. 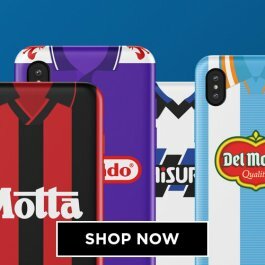 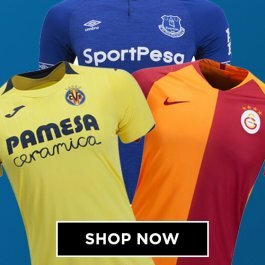 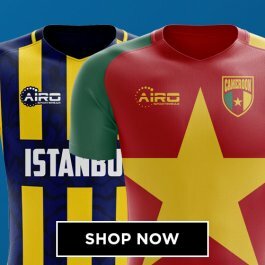 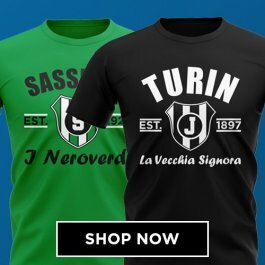 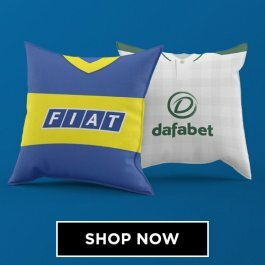 With the Serie A mainstays in the early stages of a brave new era, the 2017-18 change shirt draws its inspiration from the style of strip popularised between 1987 and 1997 - a dominant and decorate decade that saw the Italian giants capture a remarkable sixteen trophies.